Google: Hi, hello, hey, howdy … no matter how you start a call, your Google Assistant is ready to help! 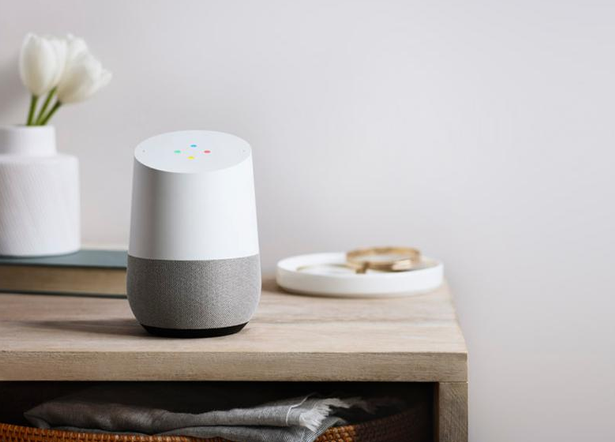 You can already ask your Assistant on your phone to make a call and soon, you'll be able to do the same on Google Home—hands-free—in the U.S. and Canada. Call anyone (at their home, on their mobile or at their office). It’s easy to use, and it’s free.